4 partners, and one is retiring from sailing. Each partner gets one week per month. Congenial partners willing to trade weeks to fit everyone’s schedule. Long Beach is the closest port to Catalina Island. 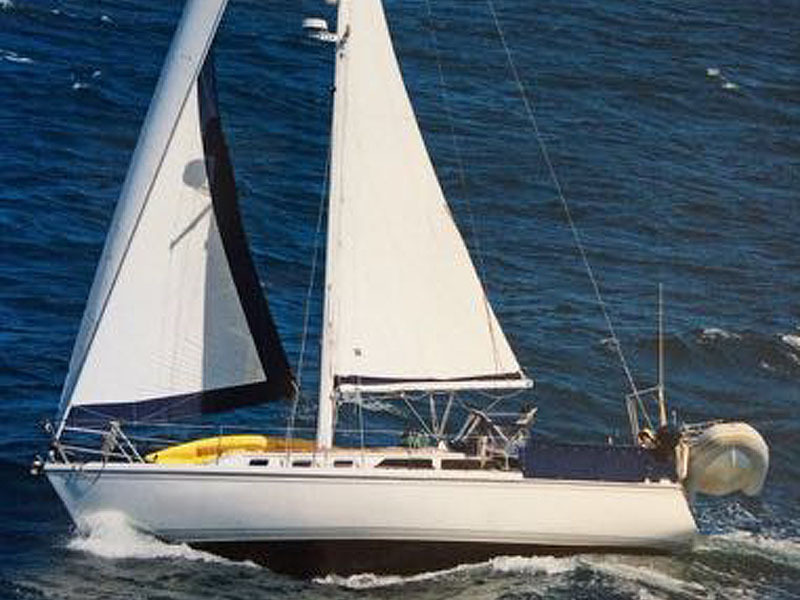 “Mercy” has had a recent haul-out, bottom paint, recent mainsail with lazy jacks and new head sail. Sleeps 4 adults and a couple of kids comfortably. No pets. Experienced sailors only.